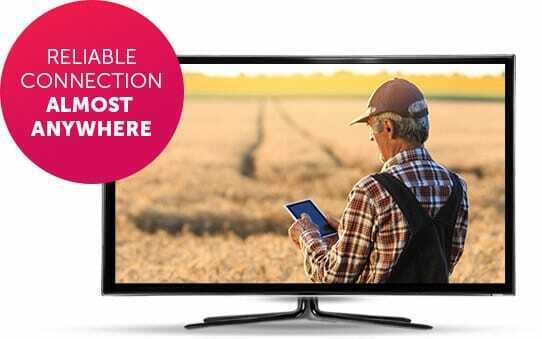 DISH® TV package prices range from $59.99/mo to $89.99/mo. DISH Network prices are customized to fit your needs so you get exactly what you want at a price that won’t break the bank. When you sign up for any of our custom DISH plans, you’ll receive FREE Standard Professional installation. 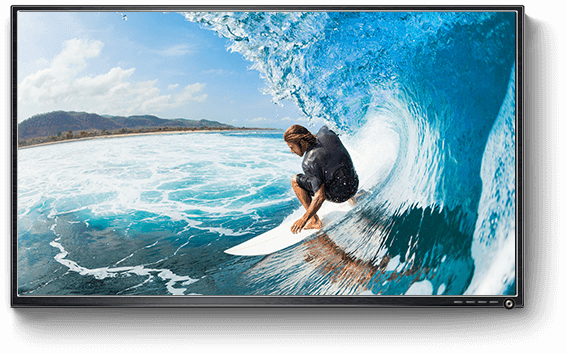 DISH gives you same—or next-day professional installation by an expert technician in most areas, with a 75-minute arrival window if you have My Tech. And with My Tech you can track your technician’s route in your online DISH account. Get HD FREE for life® when you upgrade to the revolutionary Hopper. The Hopper 3® gives you the power to record up to 16 shows at once and save over 2000 hours of programming. Skip commercials today and start your Hopper DVR experience! **Only with qualifying packages or credit qualification. Order Internet with your DISH TV plan to get your services all in one go and get twice the savings. 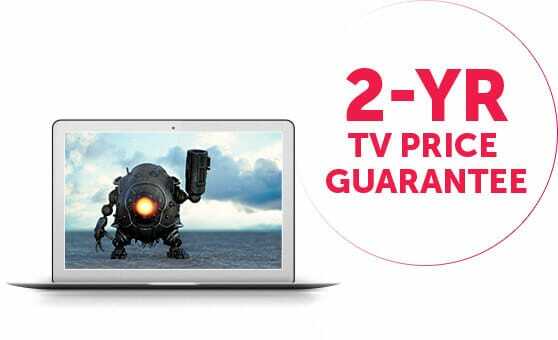 With the 2-year price guarantee from DISH and other deals from DISH partners, you can surf the web, watch all your favorite HD movies and programs, and do it all for less. Satellite internet can reach you almost anywhere, providing a reliable connection when—and where—cable or DSL is unavailable. HughesNet offers speeds of 25 Mbps available coast to coast.